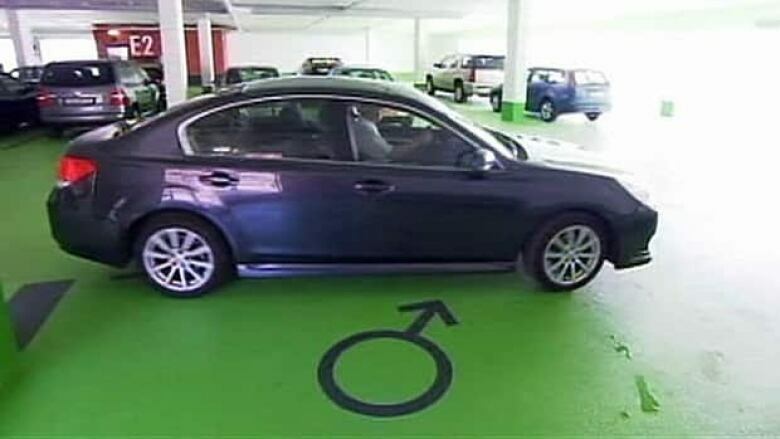 A town in southwest Germany has drawn accusations of sexism after designating two particularly tricky parking spaces "men only." The mayor of the Black Forest town of Triberg says women would find it difficult to park there because drivers need to back in diagonally without hitting a pillar and a wall. Gallus Strobel noted that 12 places in the 220-capacity car park are reserved for women. Many German cities designate a small number of parking spaces, usually near exits, for women concerned about their personal safety in poorly-lit garages. Strobel told The Associated Press on Thursday that he had received overwhelmingly positive reactions from men who feel discriminated against by "women only" parking. But the Triberg mayor says some "humourless people" had criticized the move.